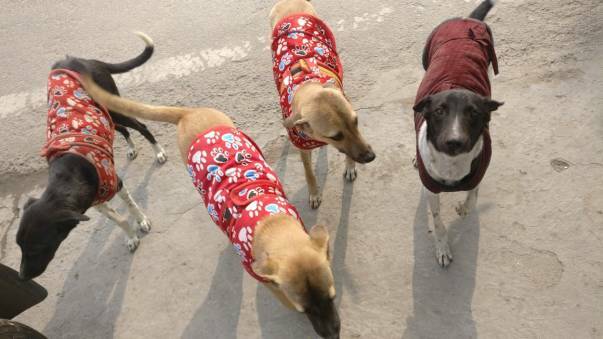 I have been looking after dogs outside my workplace in Noida for the last two years. I started out by feeding 2 dogs but the number has steadily grown to close to 40 hungry souls. 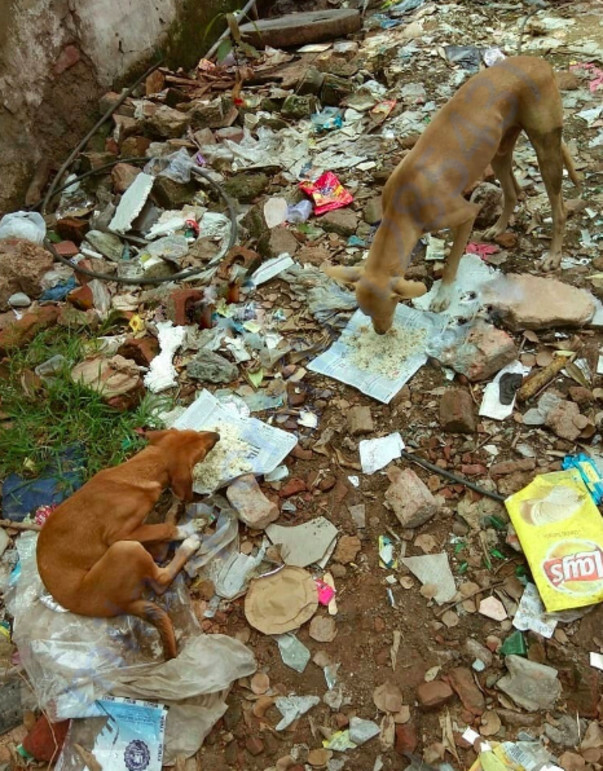 Since the dogs are located in an industrial sector of Noida, there are limited food sources nearby. The first 2 dogs I took in were on the brink of death; only skin and bones! I have learned that if dogs are healthy and well-fed, they are much less likely to cause trouble. 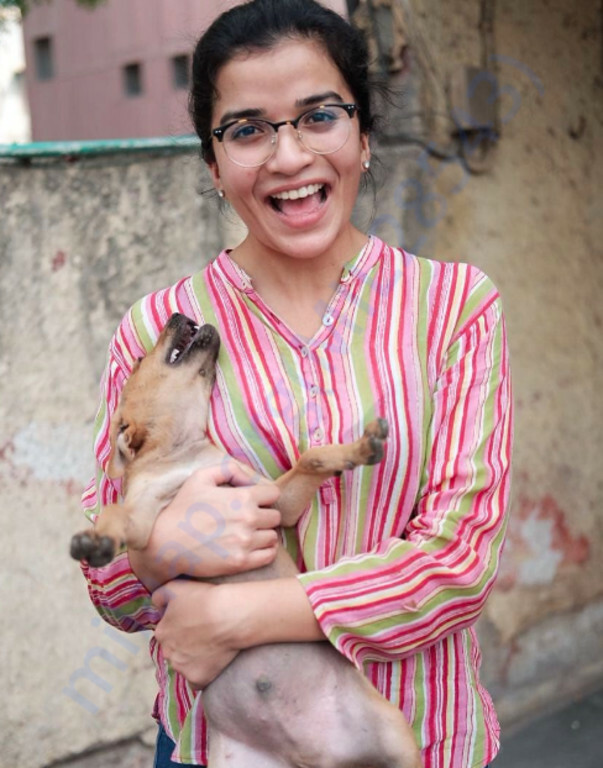 Often when I am feeding the dogs or having them vaccinated, strangers come up to me and share stories of their own interactions with dogs, or, express concern for the dogs; this really warms my heart. So many people have helped out in different ways- from coordinating sterilization drives, donating winter coats, sending funds, and even holding my hand at the vet’s clinic. I couldn’t have done it without the support of my community. A lot of us love dogs but are unable to keep them within our homes for various reasons. However, we are fortunate enough to share our space with indie dogs- a beautiful, loyal, and intelligent breed that form a vital part of our ecology. Unfortunately, I am continuing my studies overseas and I urgently require funds to look after them, as I will have my own expenses abroad. 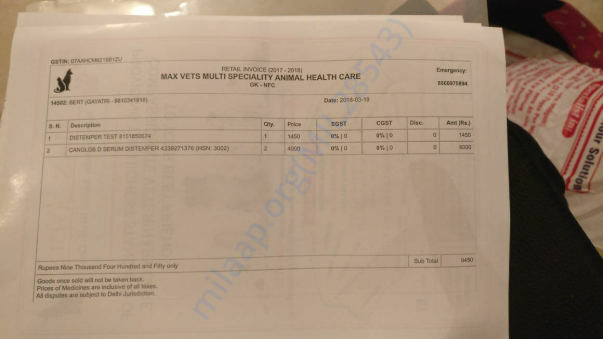 My staff has been very helpful in feeding, as well as in helping transporting emergency cases to the vet, as and when needed. They have very graciously offered to do the same in my absence provided the expenses are taken care of. Food: The dogs are fed a mixture of rice, chicken, and vegetables. To minimize cruelty, no additional chickens are harmed. Instead, we have struck a deal with a butcher to use chicken scraps--perfectly healthy an edible, just less picture-perfect. The food is freshly prepared every morning. I make sure the dogs do not go hungry if I leave town. 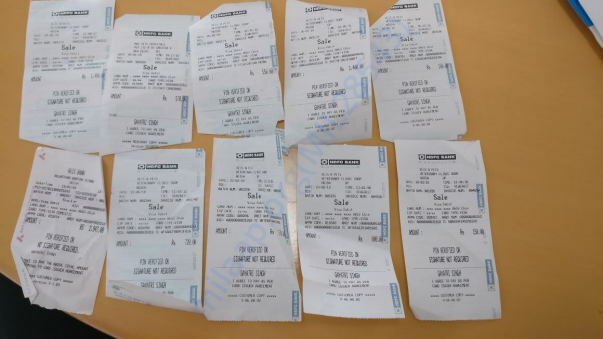 In the last 2 years, they have not gone hungry on even a single occassion. We urgently need money to cover the food, cylinder, and transport costs. Vaccination and Deworming: No matter how well-nourished a puppy or dog may be, it is essential to provide timely vaccination and deworming. Without this, dogs fall prey to preventable diseases and oftentimes, they only show symptoms when it is too late. 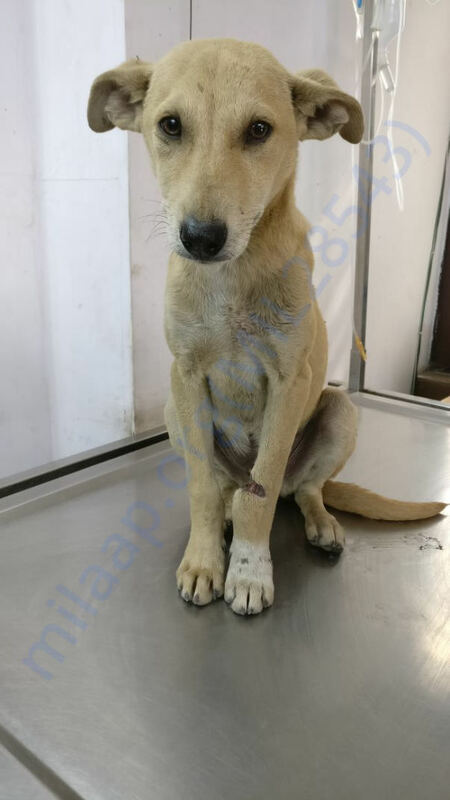 Puppies are more susceptible to certain diseases such as parvovirus, coronavirus, and distemper; diseases that are preventable through proper immunisation. 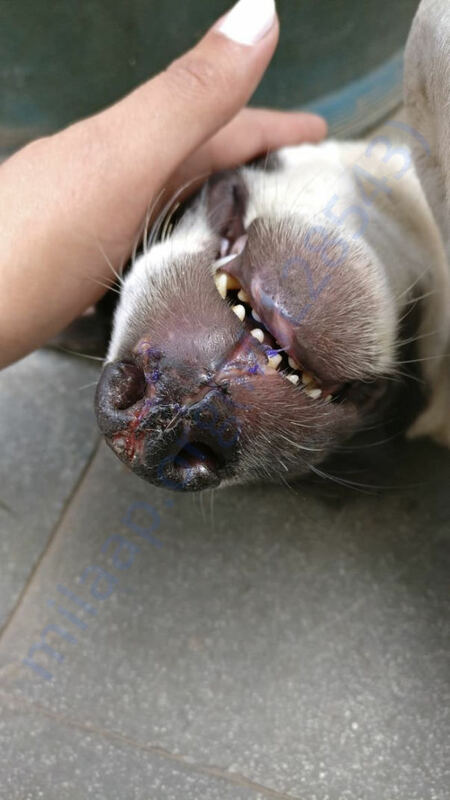 Another very important benefit of vaccination is to control rabies, a fatal virus that can spread to humans through contact with a rabid dog's saliva- usually transmitted through a dog bite. Unvaccinated dogs are susceptible to rabies, endangering both, the humans and dogs around them. 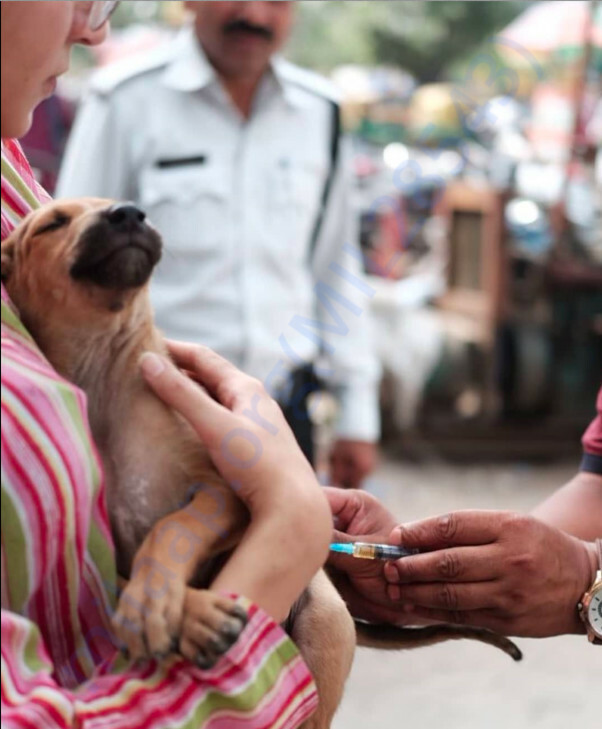 Vaccination is the only way to keep both dogs and humans safe from rabies. 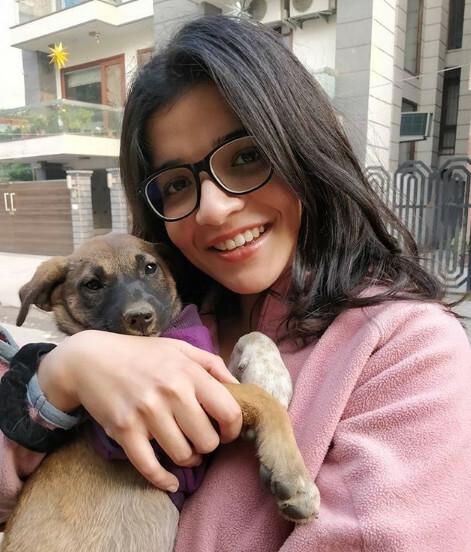 Noida SPCA provides the anti-rabies vaccination free of cost when the dog is sterilized (only possible after 6 months of age) but it is necessary to start the vaccinations from when it is a puppy (approximately 2 months of age). Deworming is absolutely essential, too. 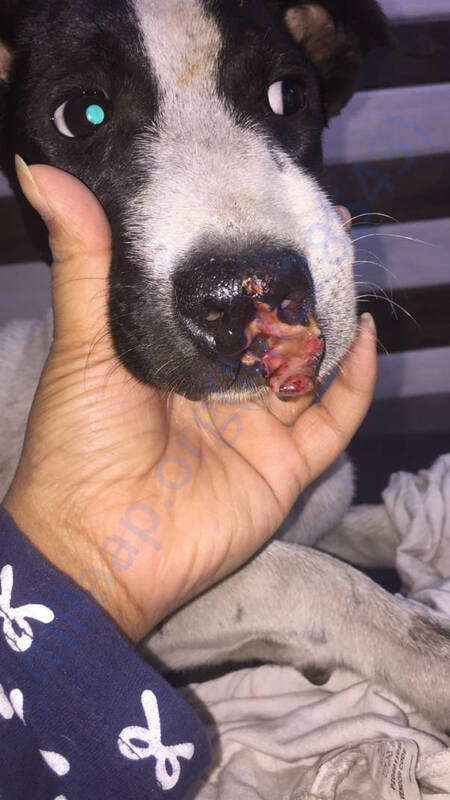 Puppies are more susceptible to parasitic infections since they tend to put anything and everything into their mouths. Worms hamper a puppy’s growth and can also be passed on from a mother to her puppies, which is why it is important to regularly deworm both, adult dogs and puppies. 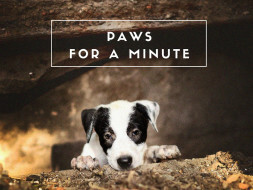 Additionally, worms are quite easily passed on to humans who come in contact with the dogs. In my absence, the dogs and pups will be immunized and dewormed on site by a paraveterinarian who has been helping me for the last 2 years. 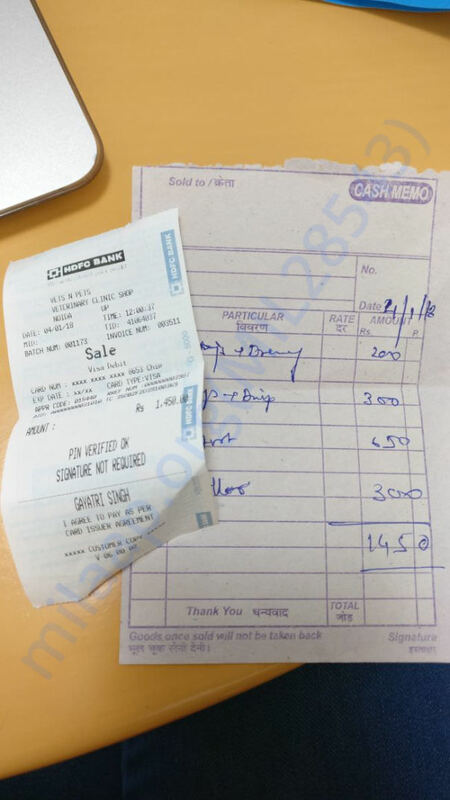 Deworming, on an annual basis (4 times a year) costs Rs. 400. Sterilization: This is the only humane way to curb the dog population. 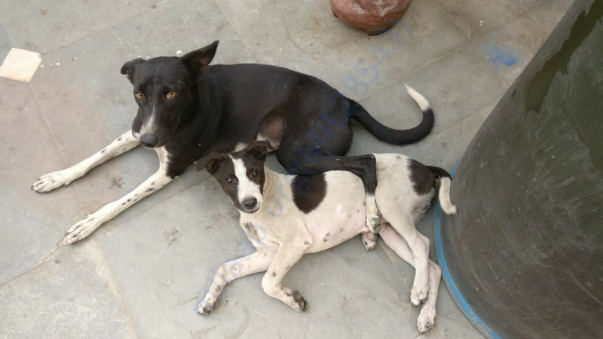 Both males and females I take care of are sterilized when they reach 6 months of age with the help of the Noida Authorities (or other NGOs in Delhi if the Noida Authorities are too overburdened). 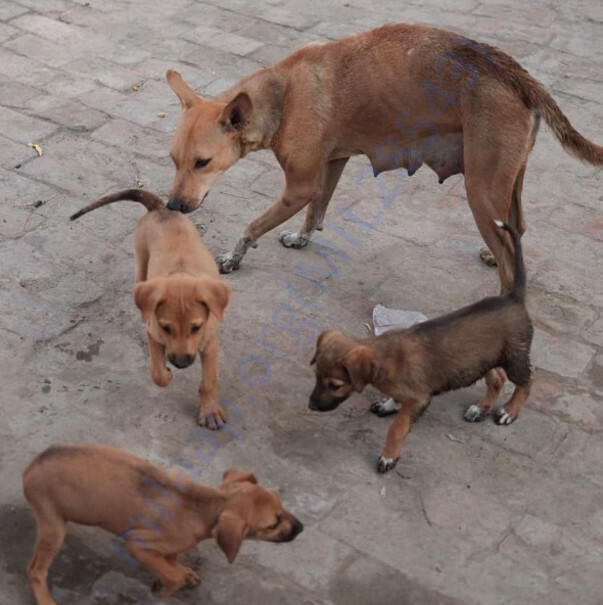 Simply feeding and vaccinating dogs is not beneficial to the dog population unless they are sterilized as well. Well-fed, vaccinated dogs can populate a neighborhood rather quickly! Fewer litters means fewer tragic road accidents, fewer complaints from those not fond of dogs, and fewer chances of human-dog conflict. Additionally, unneutered males tend to display more aggressive/pack behaviours, which are often resolved once the dog is sterilized since they no longer produce testosterone. Spaying females prevents them from developing uterine, ovarian, and mammary cancer, as well as in preventing pregnancies. 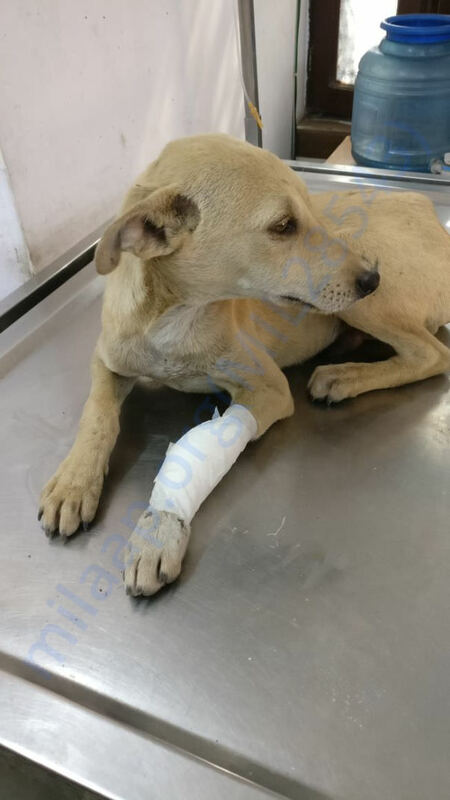 The Noida Authorities sterilizes dogs for free and keeps them for post-operative care for about a week. However, their resources are stretched thin and it is sometimes difficult to get dogs sterilized in a timely manner. 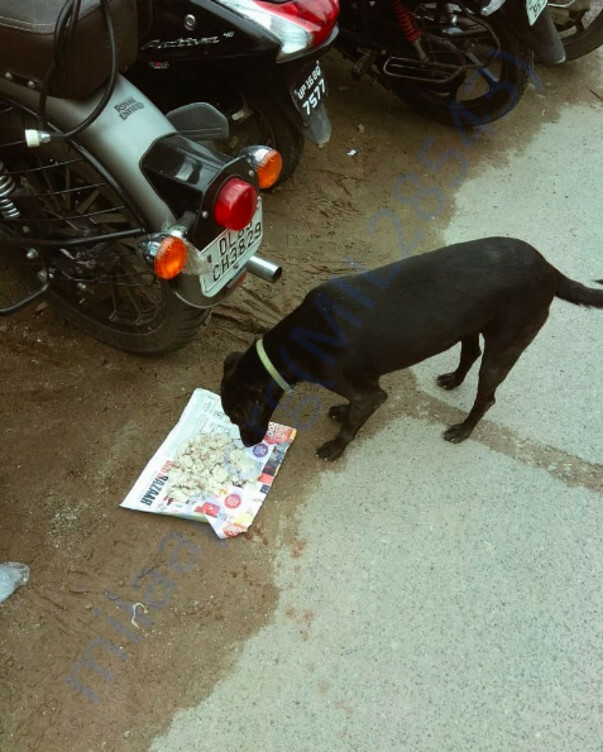 To prevent more litters, I have reached out to other NGOs that charge between Rs. 2000- Rs. 2500 per dog. Currently, I have 5 dogs under my care that will require sterilization in about 2 months time. 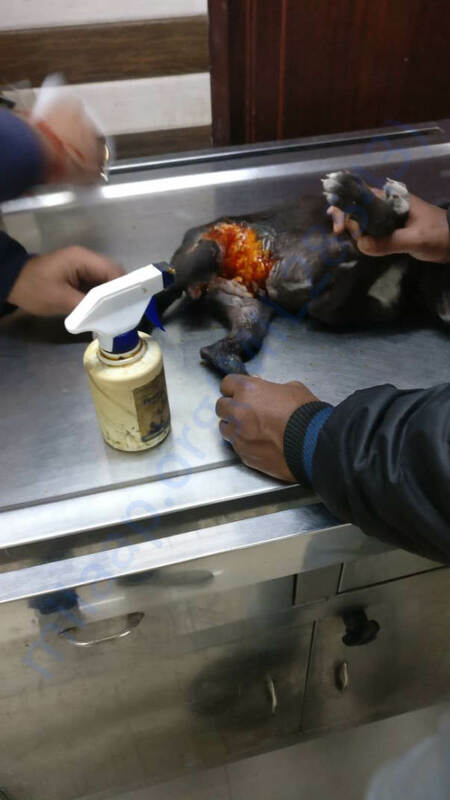 Should SPCA be able to sterilize these dogs for free 3 months from now, your donations will be redirected towards feeding, vaccinating, and/or emergency vet visits. Since most of my dogs live on a busy street, the most common type of injury is due to road accidents. The injuries can range from scratches to fractures, and sometimes even paralysis. In the latter two cases, long-term care is expensive and puts a huge dent in my monthly budget. 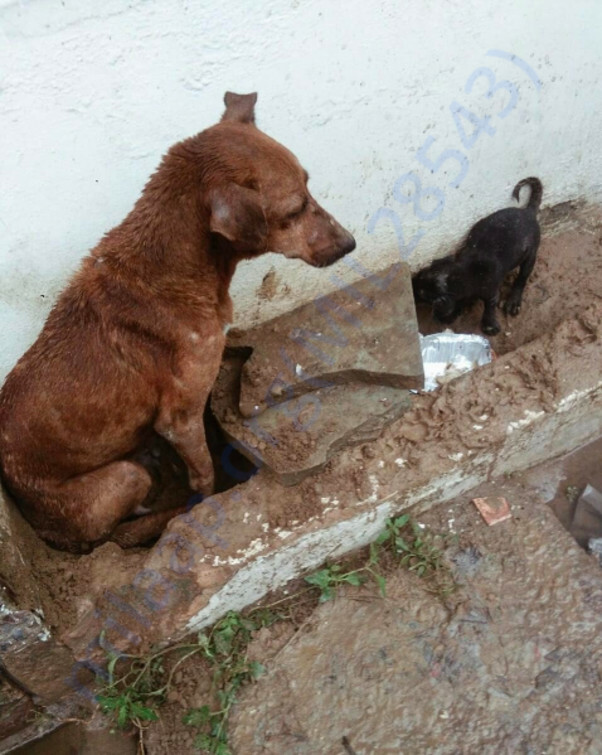 Additionally, these dogs live near open drains, a huge source of infection. 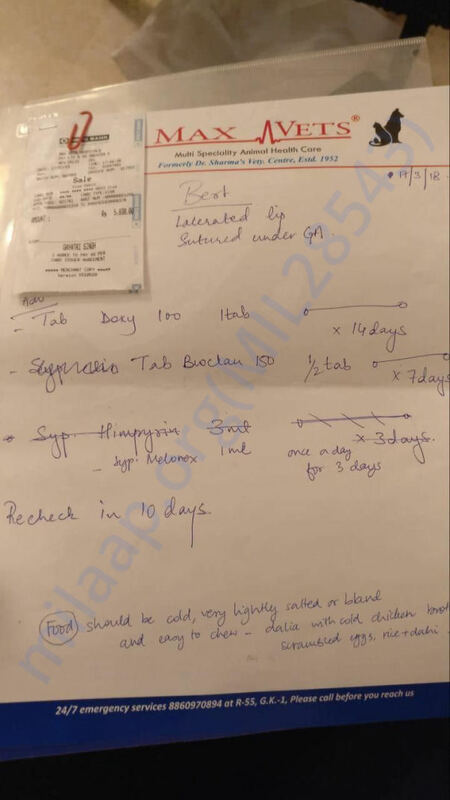 Even a 5-day course of antibiotics costs anywhere between Rs. 1500 - Rs. 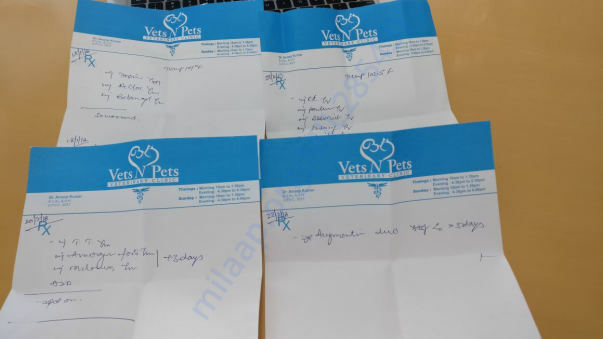 2000 because I need to transport the dogs to a private clinic (Vets n Pets, Noida or to a clinic in New Delhi) where they are given the medications by injection- the fastest and most effective way to ensure recovery. Puppies with parvovirus, distemper, etc, also require long-term care. 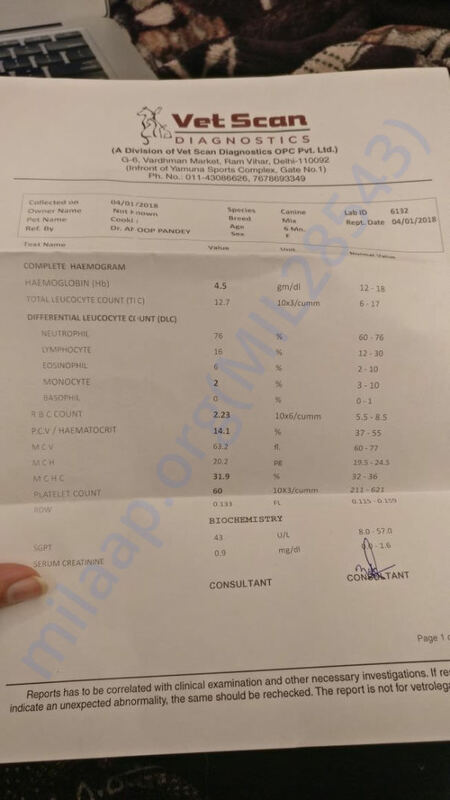 Besides the expensive bloodwork required to confirm these diseases, long-term medication does not come cheap and costs can vary greatly based on the stage of the disease. This is the most difficult aspect to account for, as it is entirely unpredictable. 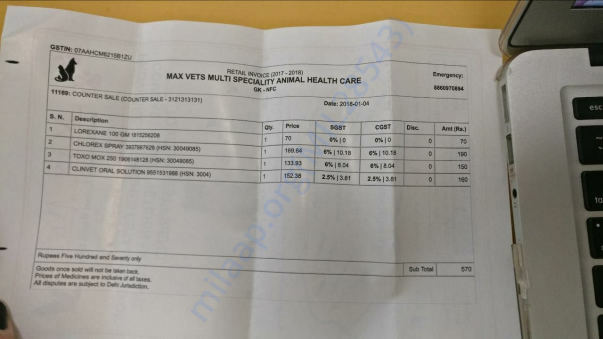 However, on an average, my veterinary bills come to Rs. 2000 per month. 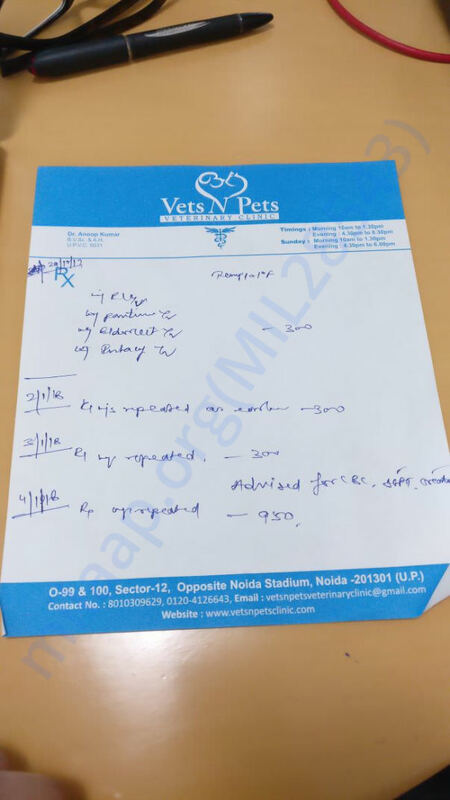 Sometimes, I have to keep a dog in a medical boarding where the prices can range from Rs.300-600 per day. I hope you will consider donating to this cause. I hope that this encourages you and your loved ones to do the same for the dogs, cats and birds in your neighbourhood, as well. Follow us on Instagram for your daily dose of cute dogs, as well as regular updates- @_pawsforaminute_ . Let’s make this world a better place, one happy, well-fed animal at a time! 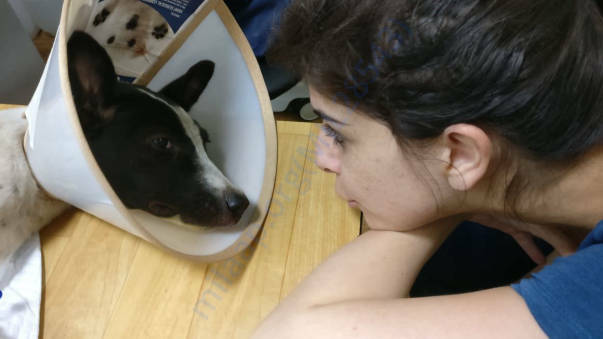 Rex is recovering well and is up-to-date on his shots and deworming! Bert's lip all stitched up! Bert's distemper scare- he is healthy now! Moti - all grown up! Just a few new members of my pack! 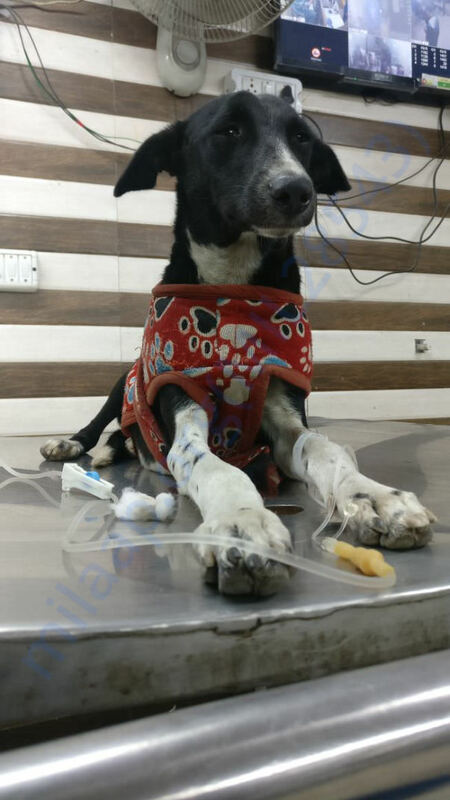 After 2 years of regular feeding and endless research and negotiations, I have finally managed to bring down the per month cost, per dog, to a meagre INR 500. That's right, for just INR 500 / USD 6.88 / or EUR 5.85, you can feed a hungry soul for a whole month! 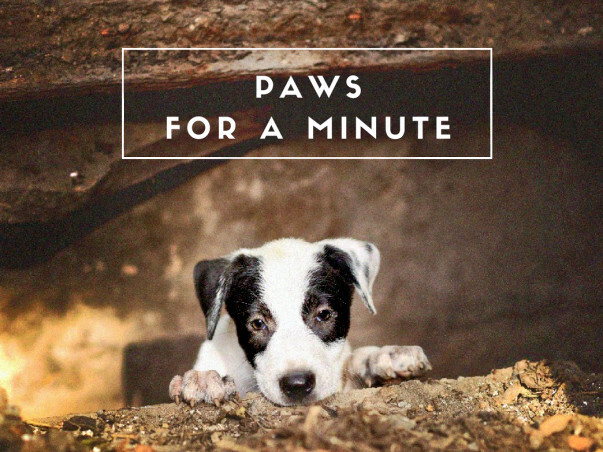 Follow us on Instagram @_pawsforaminute_ for regular updates, as well as your daily dose of cute doggies! Great great initiative! Proud of you! 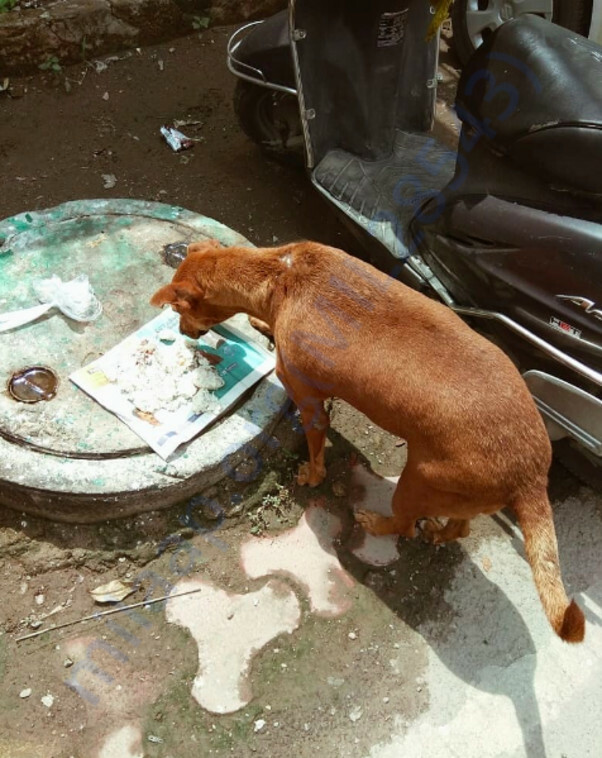 Thank you for feeding desi dogs.....they are awesome!